Have you seen the NY Daily News article out today? 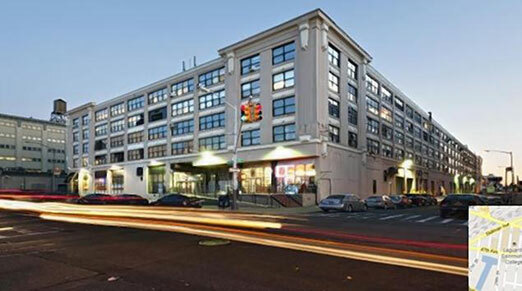 Looks like the Falachi Building on 47th Avenue in Long Island City is going to become a Chelsea Market of sorts. 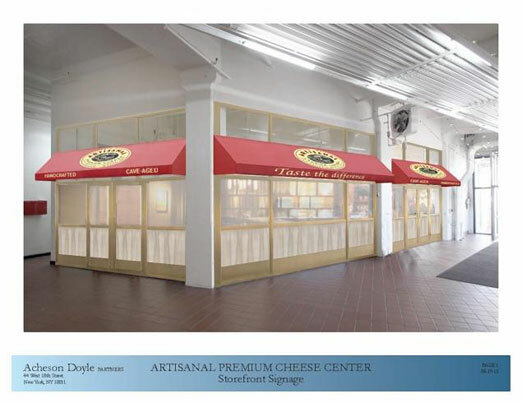 Looks like the flagship tenant is Artisanal Premium Cheese, who will be running a kisosk as well as restaurant. Amy’s Bread is considering taking up space in the new market, too. The Entreprenuer Space has also been approached to bring some of their food start up clients to the space. No word on when the space will open.